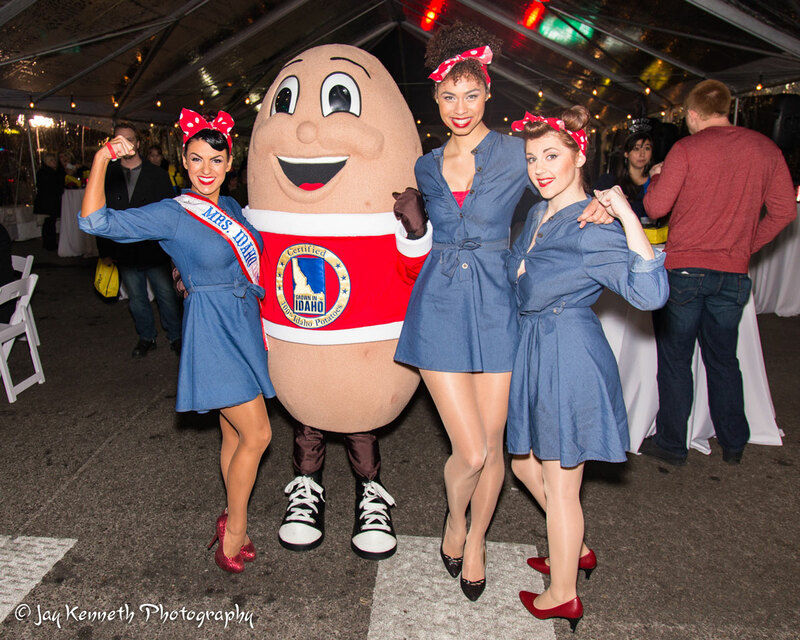 The Idaho® Potato Drop began as an idea in the Fall of 2012, as natural and homegrown as the potato itself. 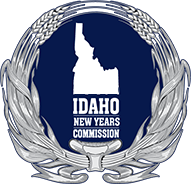 The goal was to bring people from around the world together for an annual New Year’s Eve celebration that shares Idaho’s unique charm with the rest of the world. 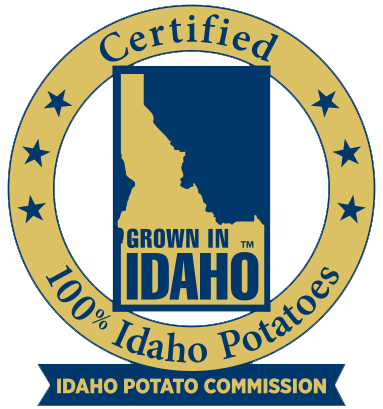 In December of 2013, the first Idaho® Potato Drop realized that goal. Tens of thousands of curious onlookers, party- goers and families flocked to downtown Boise to partake in the inaugural event, with millions more watching coverage on local and national media. 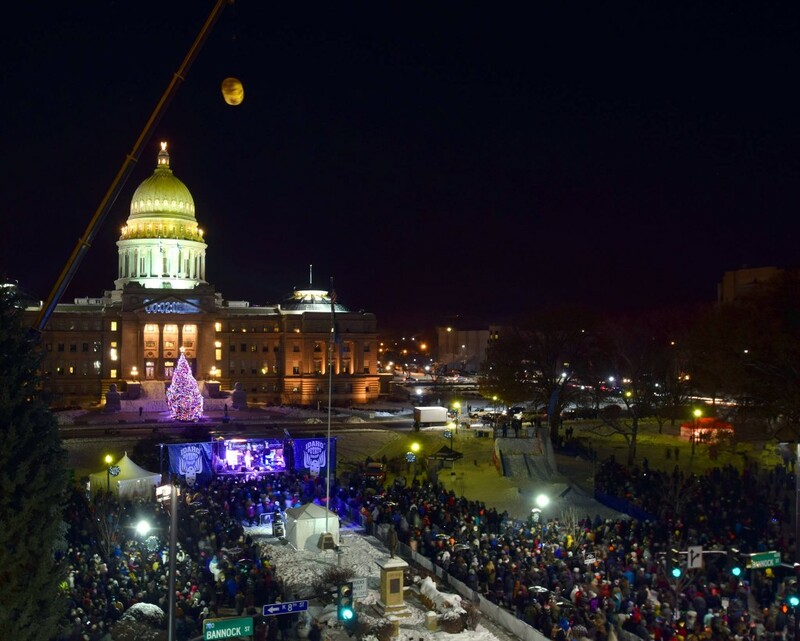 The Idaho® Potato Drop New Year’s Eve event is held on the grounds of the Idaho State Capitol, and is now in its sixth year. 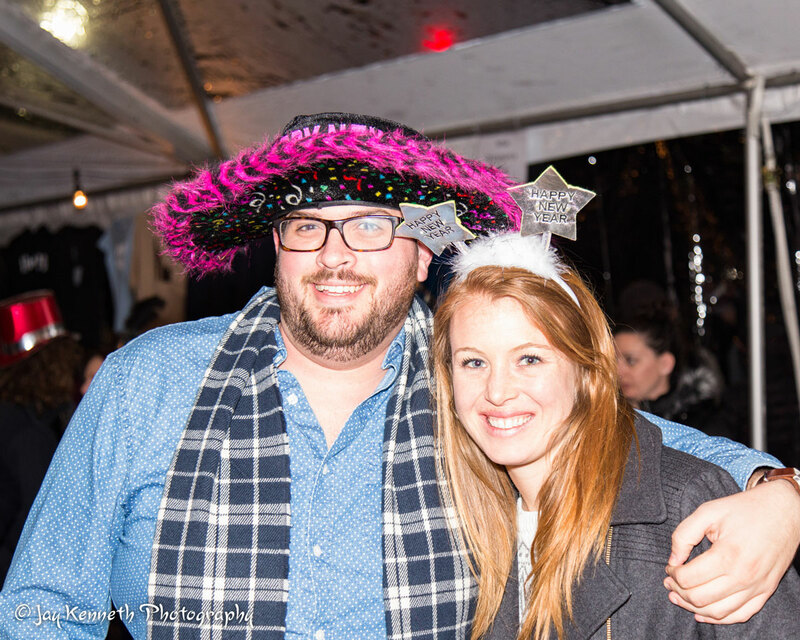 Each year, this FREE and charitable event has grown in scale, quality and reach. Privately funded by sponsors and highlighted by media coverage throughout the state and around the world through publications, news clips, articles and social media feeds. This year’s event expands on the original vision to include multiple live music acts, street performers, Mountain American Family Tent, VIP tent, food and drink vendors, a USASA sanctioned Olympic pre-qualifier Toyota rail jam event and a newly-designed, high-tech, LED-lit Idaho® Potato dropping at midnight, culminating with a world class fireworks display.